Don Yates is the owner and inspector of Yates Quality Home Inspections Inc. He began inspecting homes back in 2003 and has completed over 2,500 inspections over the past 15 years of his career. As a veteran and a people-person, Don takes the principles of honesty and integrity very seriously in his business. 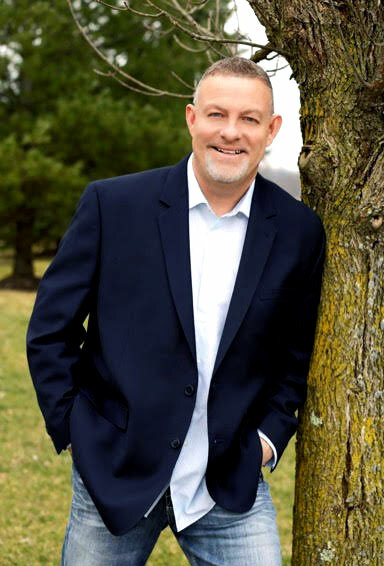 He is passionate about helping home buyers with honest and accurate information about their potential homes so that they can maintain it and feel safe inside for years to come. He understands that his customers put a lot of trust in his hands and often hire him before even meeting him, so he goes above and beyond to put their minds at ease on inspection day and well after. Before becoming a certified home inspector, Don Yates worked as a Director of Maintenance in healthcare facilities. This position required a thorough understanding of building safety and strong attention to detail. Don was already completing inspections during this part of his career, checking the buildings he worked in for issues with wiring, plumbing, electrical circuits, sewers, heating systems, and foundations. This experience also required him to understand building code, as he oversaw installation projects and had to keep up-to-date with safety regulations and building plans. As a home inspector, Don calls upon this experience to offer detail-oriented services that leave his customers feeling safe and assured. When he isn’t hard at work, Don enjoys flying his drone, playing with his dog, working out, spending quality time with his family, and hosting cookouts. Before becoming a licensed home inspector, Don Yates worked as a Director of Maintenance in healthcare facilities. This position required a thorough understanding of building safety and strong attention to detail. Don was already completing inspections during this part of his career, checking the buildings he worked in for issues with wiring, plumbing, electrical circuits, sewers, heating systems, and foundations. This experience also required him to understand building code, as he oversaw installation projects and had to keep up-to-date with safety regulations and building plans. 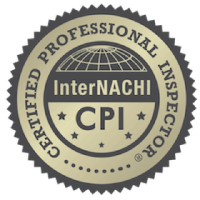 As a home inspector, Don calls upon this experience to offer detail-oriented services that leave his customers feeling safe and assured.